1>...Little table next to my chair where I keep my colours and a sample of the book layout I have been working on. 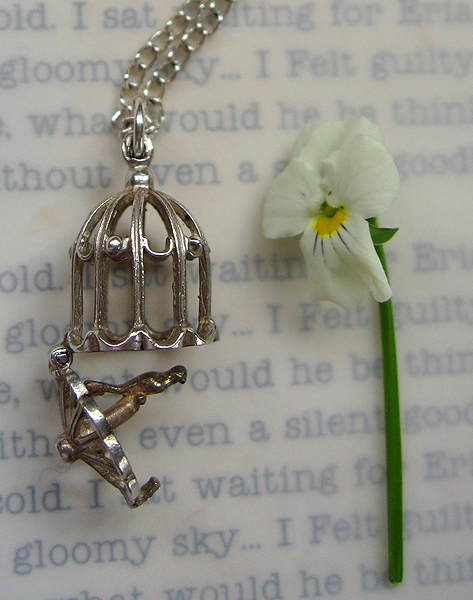 Oh my God, that birdcage is divine! I love seeing where other people work, you keep your workspace very tidy, I do approve! 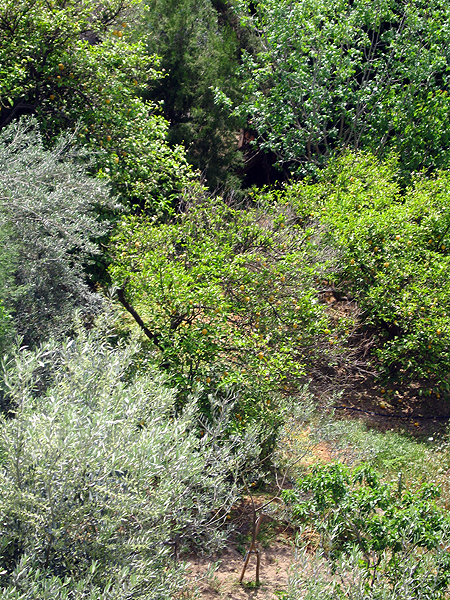 I had a sudden hankering for Greece looking at those trees...hot sage bush and sea spray...olive oil and bread. I need a holiday! I love your little book with the birds. 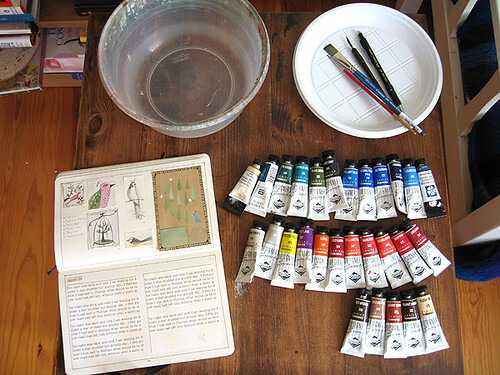 Are those Daler Rowney gouache? I usually use W&N designers gouache but couldnt get white, so bought a rowney instead, I found it really chalky, difficult to use it seemed to dry too quickly,I guess it's what ones used to. 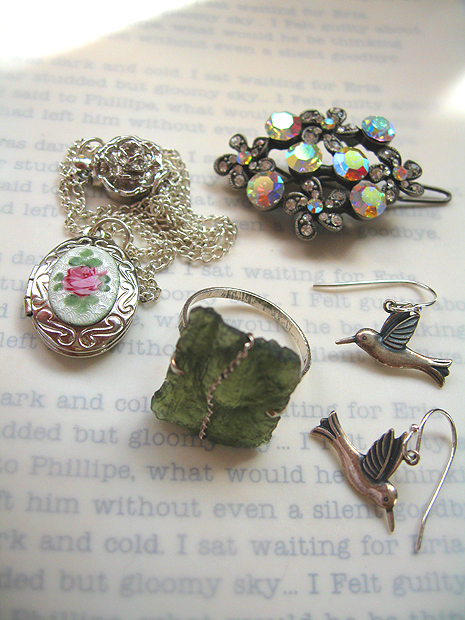 I like the rhinestone pin and the little bird earrings. Nice to see you blogging more again!